Yes. The Pods connect via a Bluetooth connection to the BlazePod app on your phone. 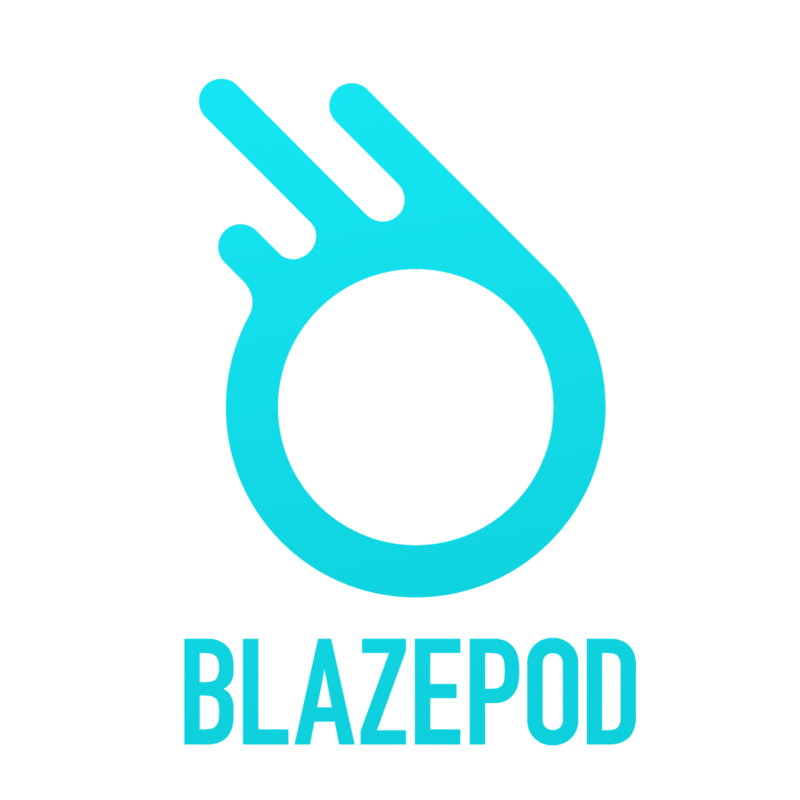 BlazePod uses BLE technology to connect to the phone.